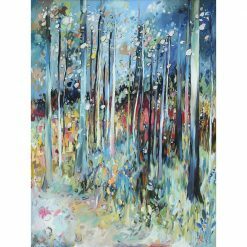 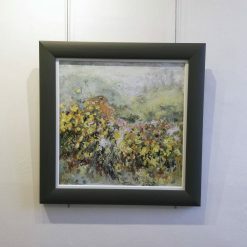 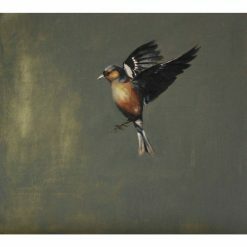 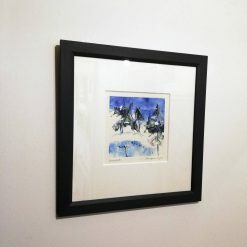 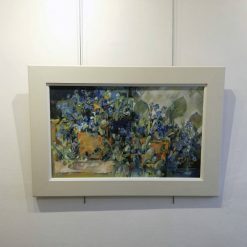 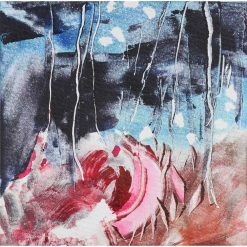 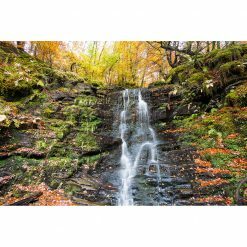 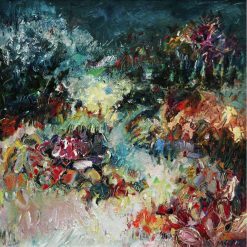 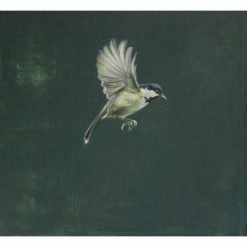 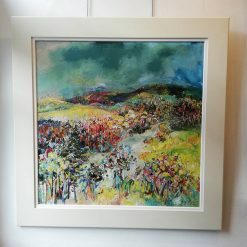 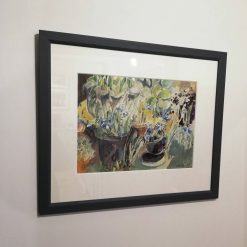 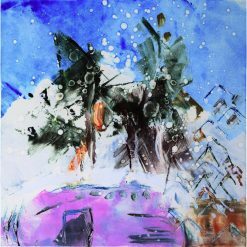 Artwork including paintings, photographs, prints, glass, woodwork, sculpture, pottery & jewellery. 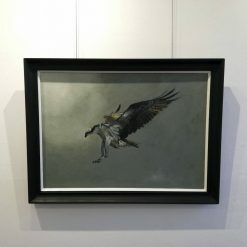 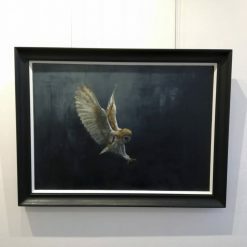 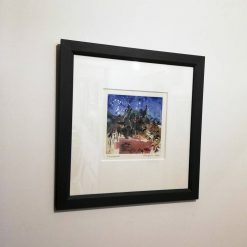 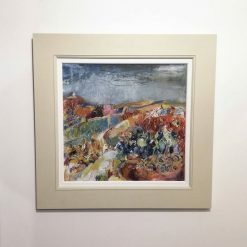 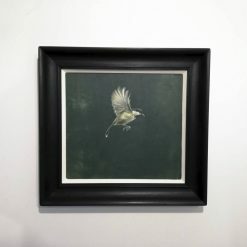 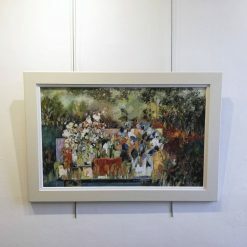 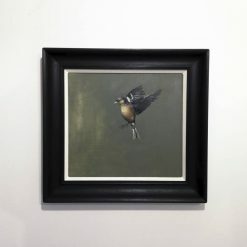 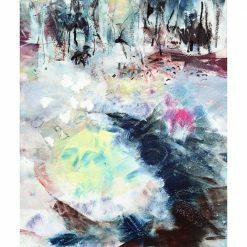 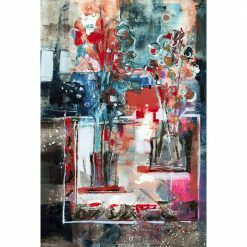 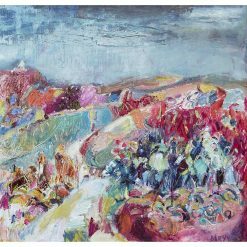 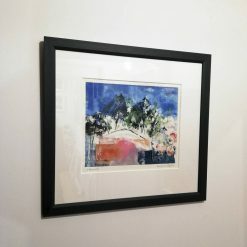 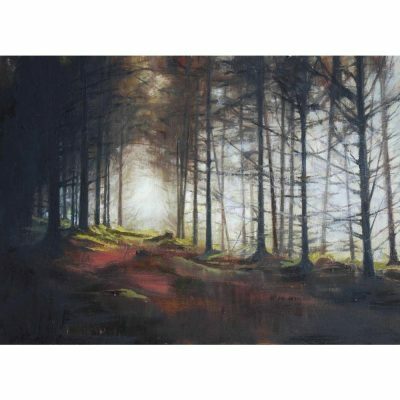 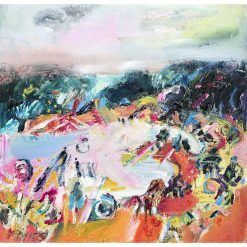 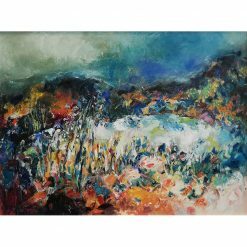 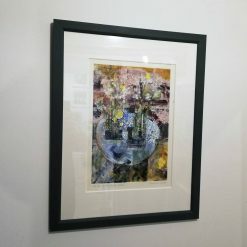 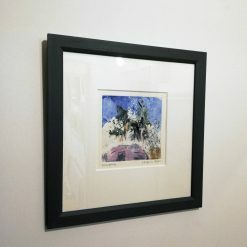 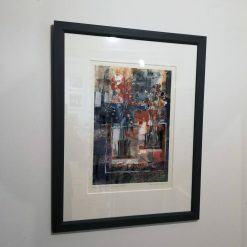 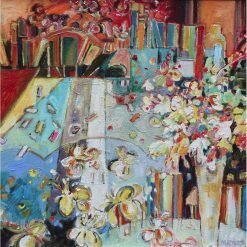 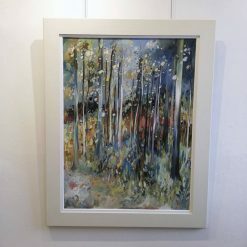 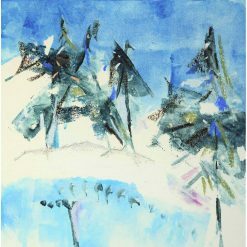 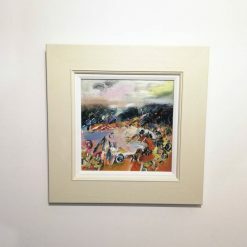 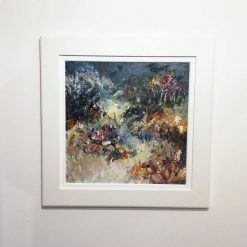 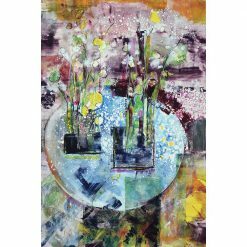 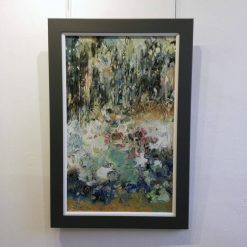 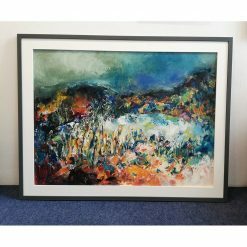 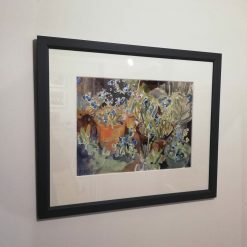 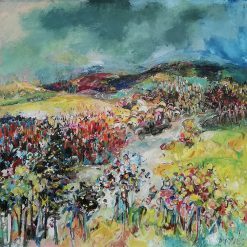 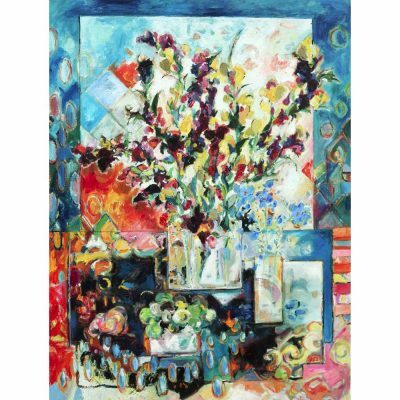 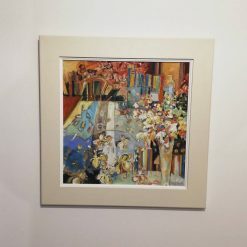 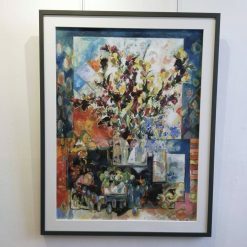 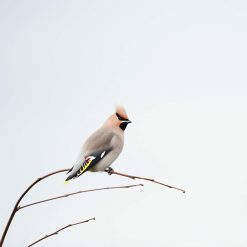 Established in 1983, Aberfeldy Gallery has an enviable reputation for sourcing high quality Scottish art suiting a variety of artistic taste. 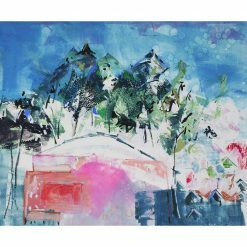 With an evolving exhibition of mixed work and regular themed or individual artist shows, you can be sure to find something for you. 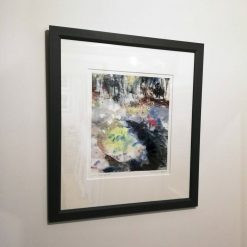 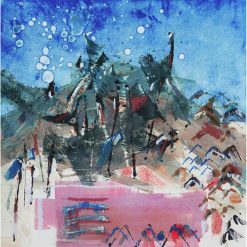 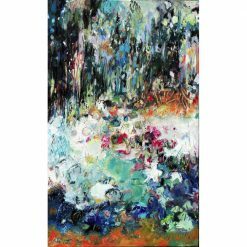 All of our artwork can be viewed on our online gallery, so even if you are not able to visit the gallery in person, you can still find and purchase art from us. 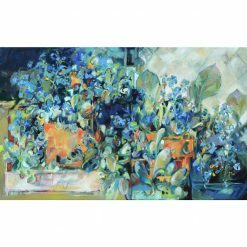 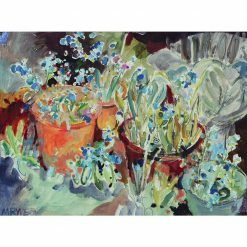 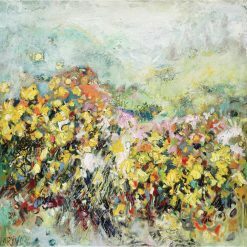 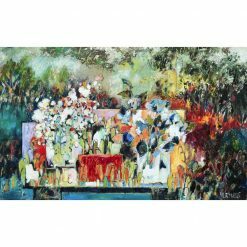 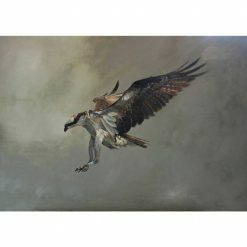 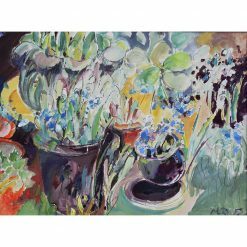 Items can be sent by post or by specialist art courier. 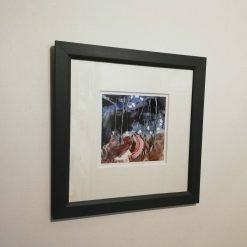 Use the ‘enquire’ button next to the artwork for further details and postage costs. 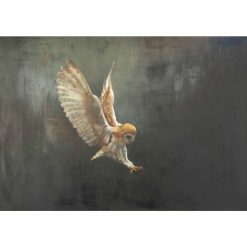 To keep in touch, please subscribe to our newsletter by adding your email address below.